We are tending to the completion of our upcoming publication, The Gallows Are Busy. A scrap heap publication compiled of Medusa stares, inert screens, vampiric cinema, stasis and sleeping beauties. A nod to suspension. 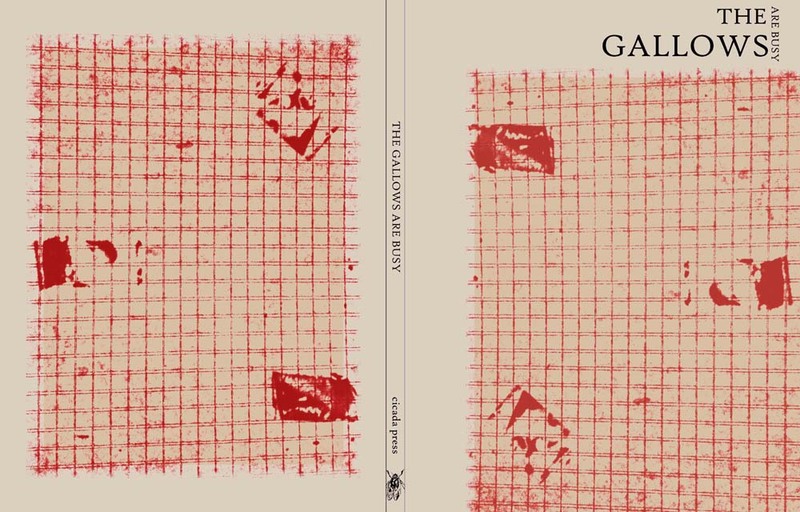 The Gallows’ contributors include: The Anti-Banality Union, Bradley Eros, Chris Maggio, the Et Al collective, the ghost of OBERIU’s Leonid Lipavsky, and Louie Dean Valencia-García on Movida Madrilena and his own “arrebato” or rapture in front of the works of Eduardo Haro Ibars, amongst others.